A Texas teenager accused of making and selling pot brownies has been charged with a first-degree felony — which carries a maximum penalty of life in prison. 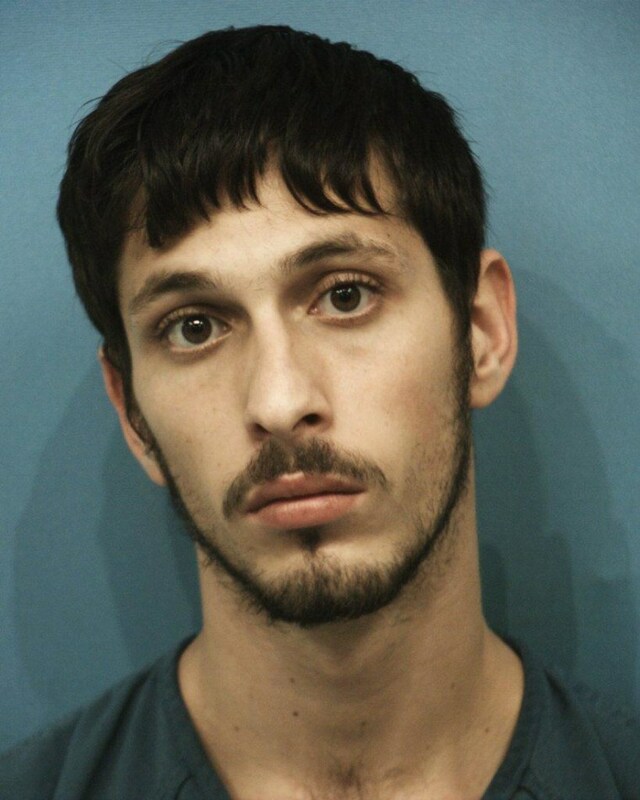 Jacob Lavoro, 19, was arrested April 14 at his Round Rock apartment after a neighbor smelled smoke and called police. Inside, authorities said, they found an illegal operation that included 1.5 pounds of brownies, a pound of pot, baggies filled with marijuana and hash oil, and $1,675 in cash. Lavoro allegedly sold each brownie for $25. His father, Joe Lavoro, agreed that Williamson County prosecutors are going too far. “No, I don’t believe my son is guilty to the point that they say,” he said. Travis McDonald, assistant district attorney, said possessing at least 4 grams of hash oil could lead to a first-degree felony charge because it’s considered a controlled substance. Lavoro is accused of having 145 grams of the oil, which has higher concentrations of the active ingredient in cannabis. The life in prison sentence is “part of a range” that could be as low as five years’ probation if Lavoro is found guilty, McDonald told NBC News. He added that first-time offenders are generally treated to a different standard. Lavoro’s attorney, meanwhile, has said that he wants the felony offense downgraded to a misdemeanor.